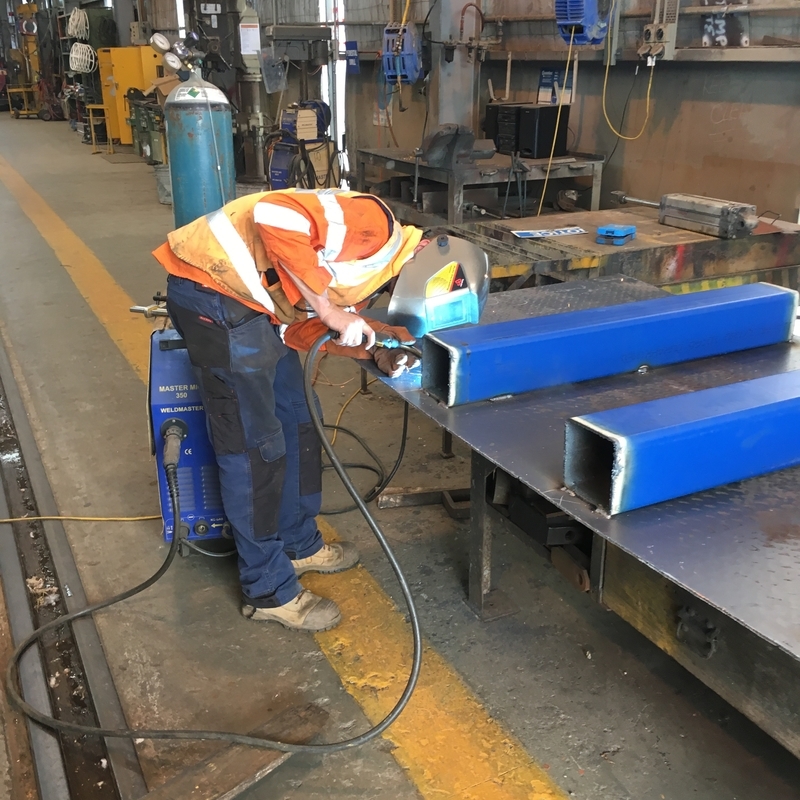 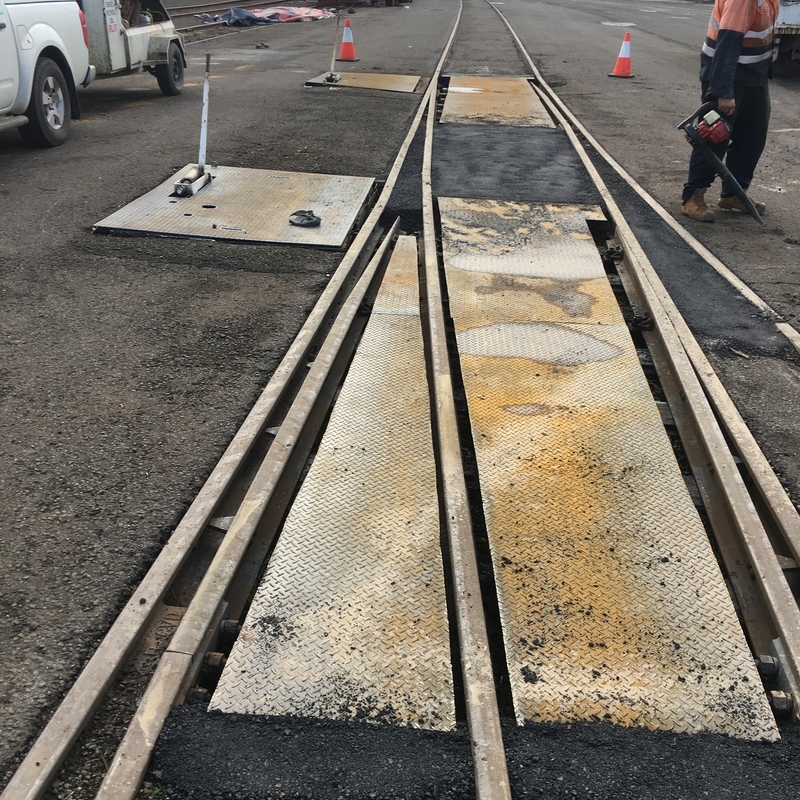 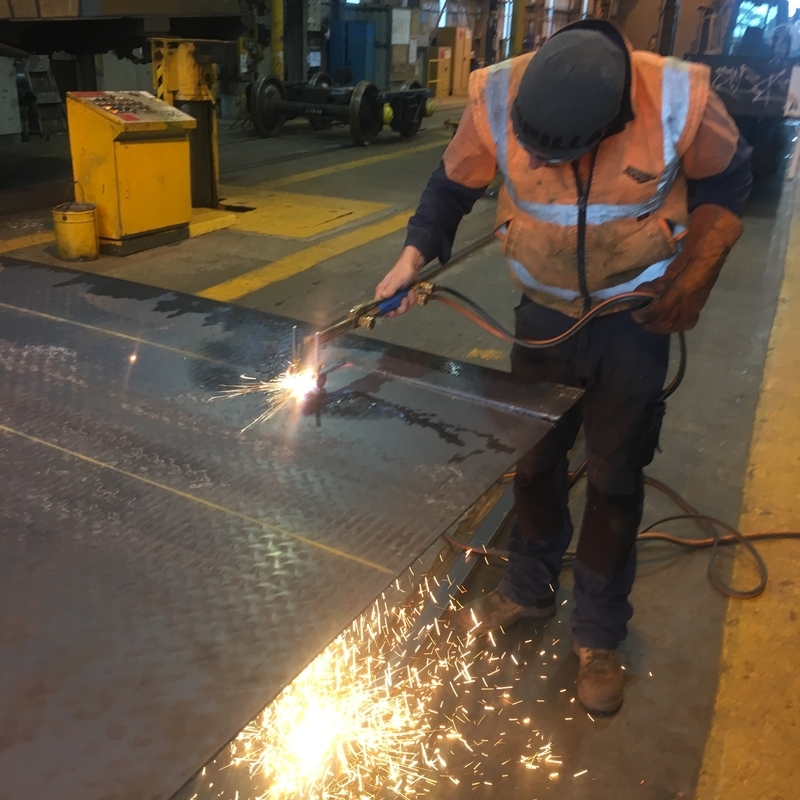 McLeod Rail’s point’s maintenance team services more than 300 turnouts across 10 sites in Victoria every month. 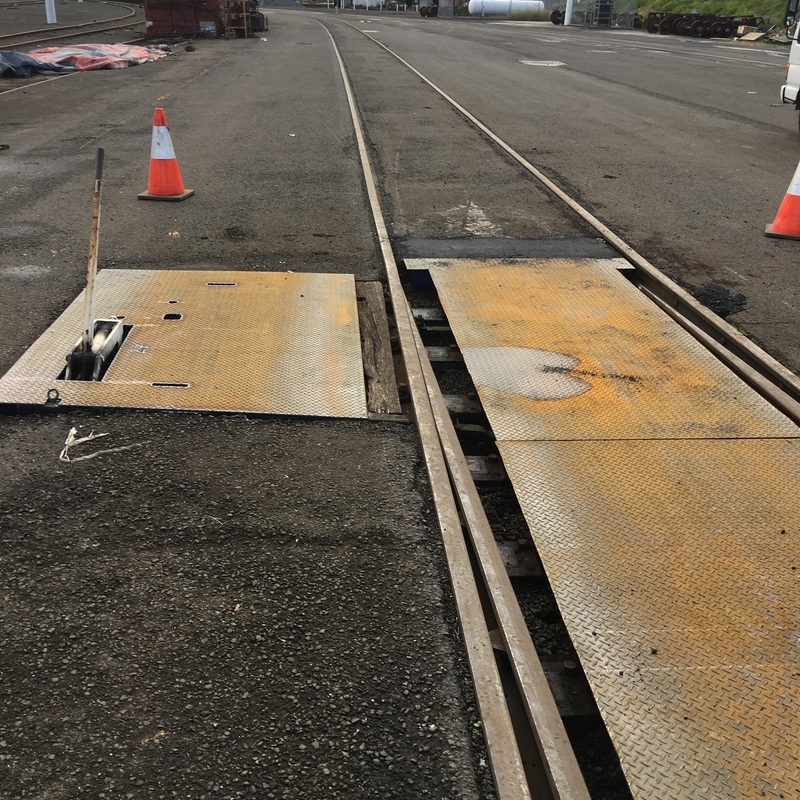 Our maintenance team were asked to find a solution to a hazard involving one of our intermodal freight client’s sites. 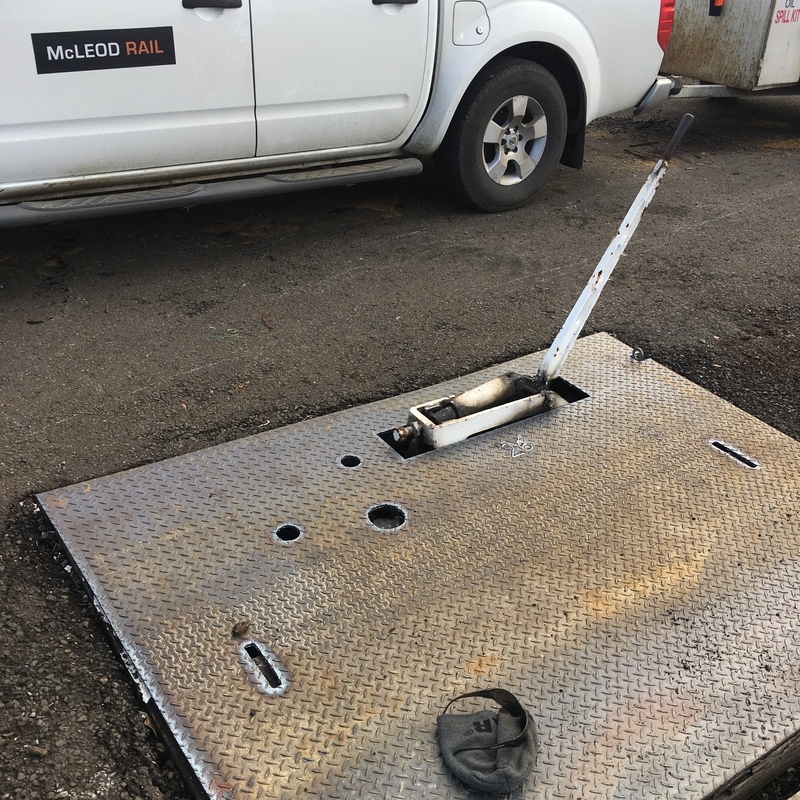 Our client needed a lasting solution that would prevent personnel falling into the points and allow forklift access. 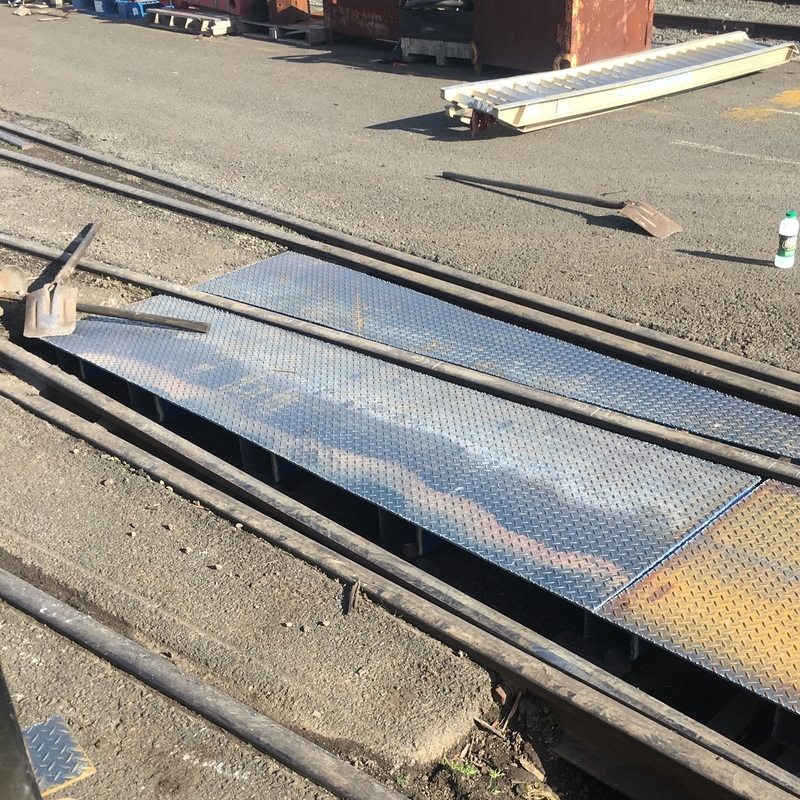 The team proposed a solution, manufactured a new steel cover, and installed it. 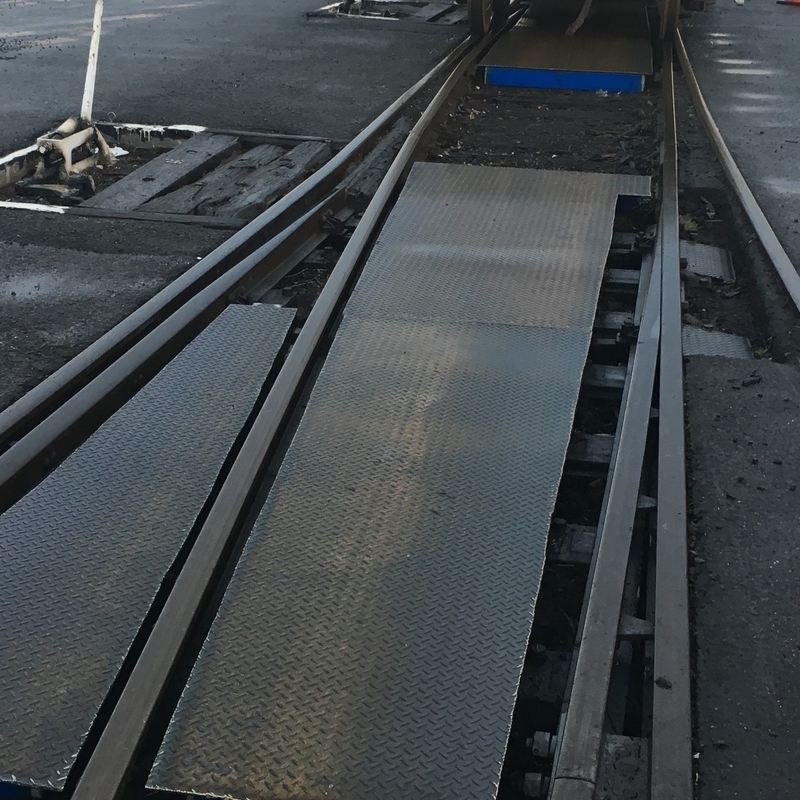 This permanent solution allows the points to operate while protecting vehicles and people.